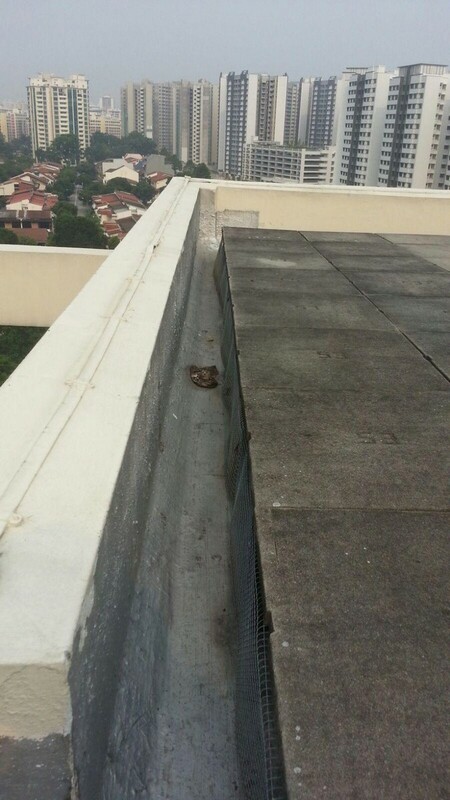 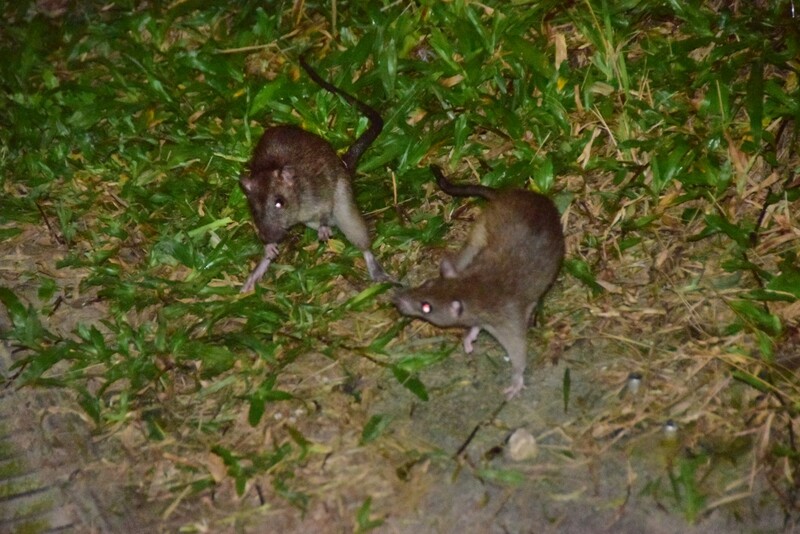 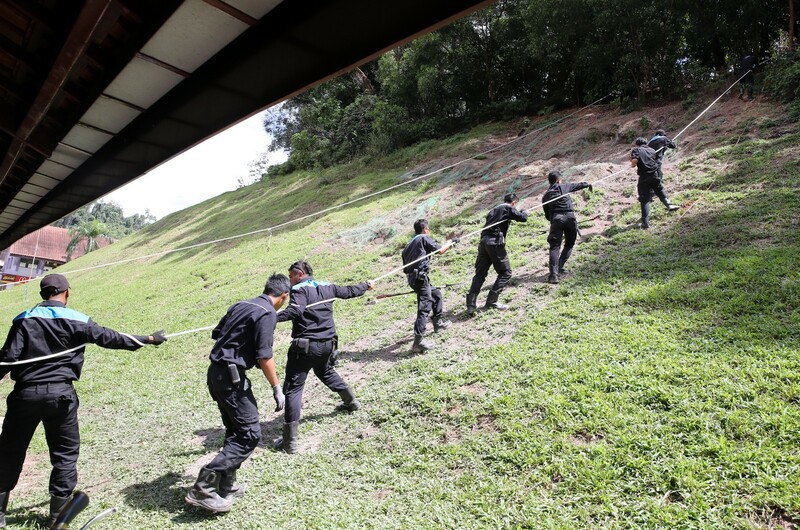 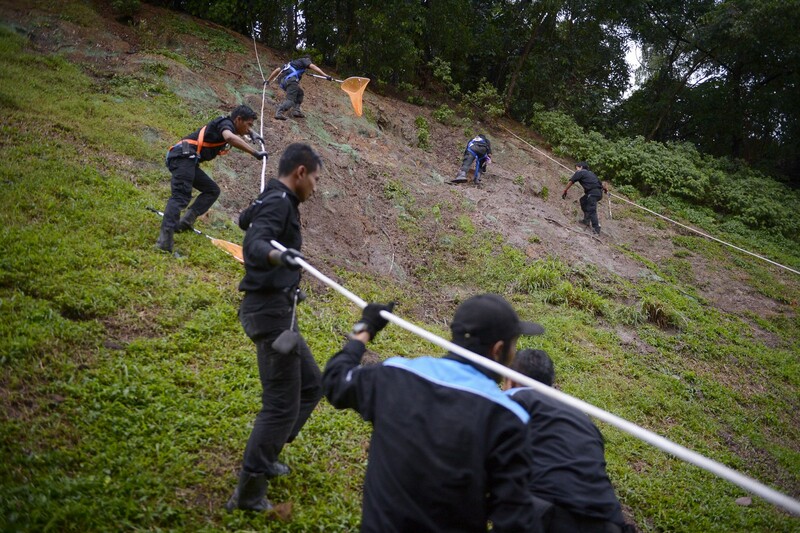 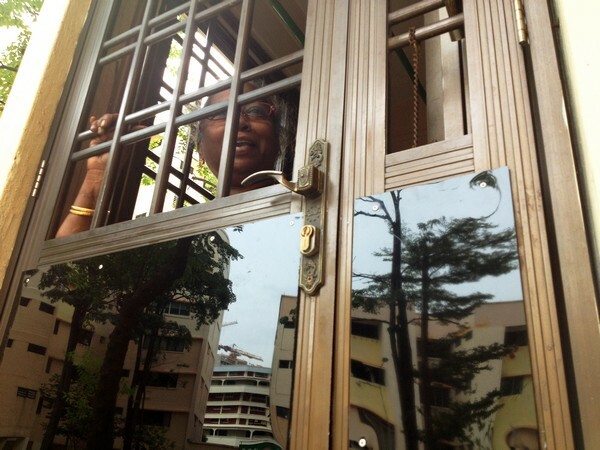 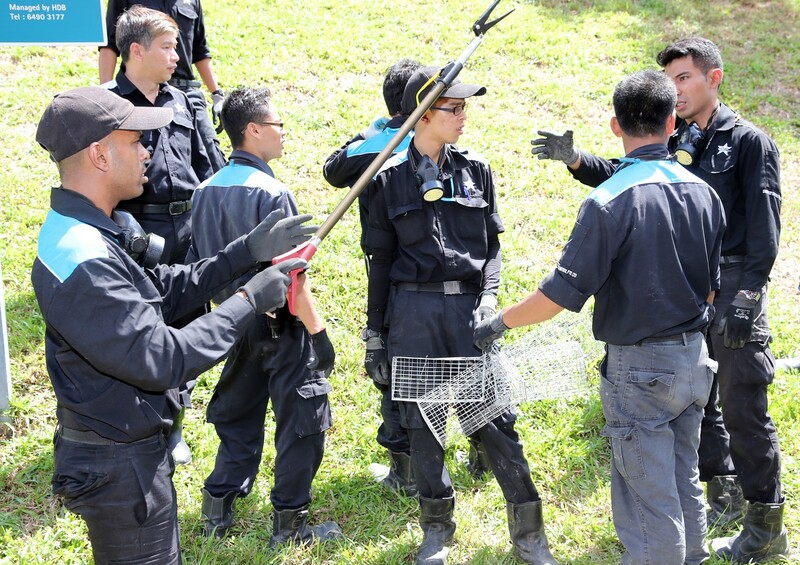 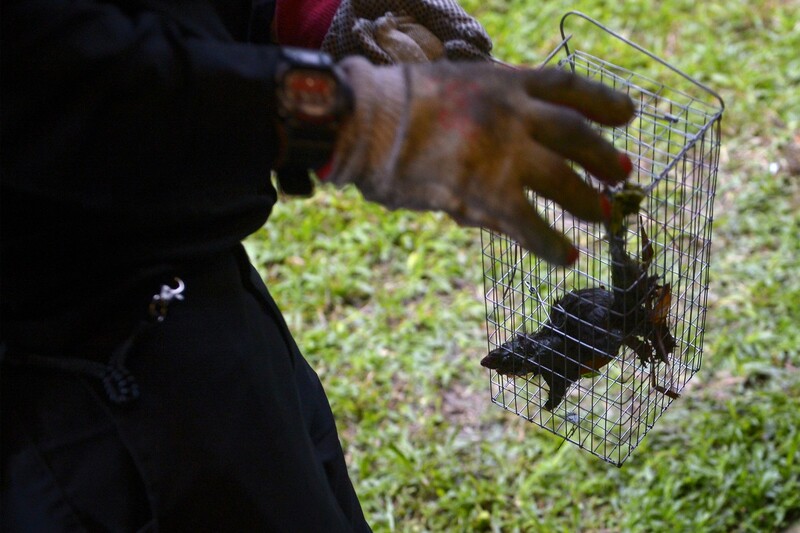 Pest controllers at work in Bukit Batok on 21 December 2014. 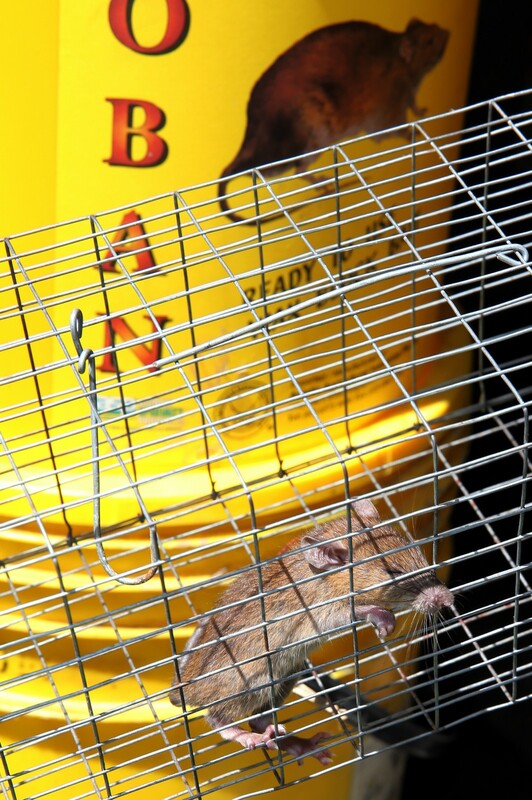 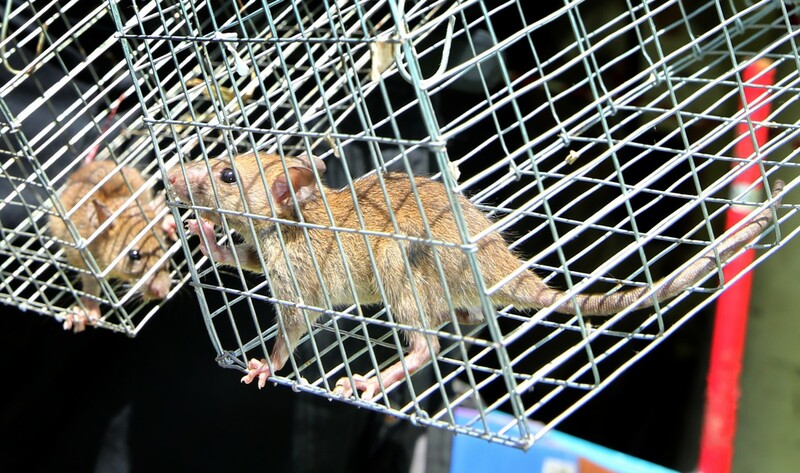 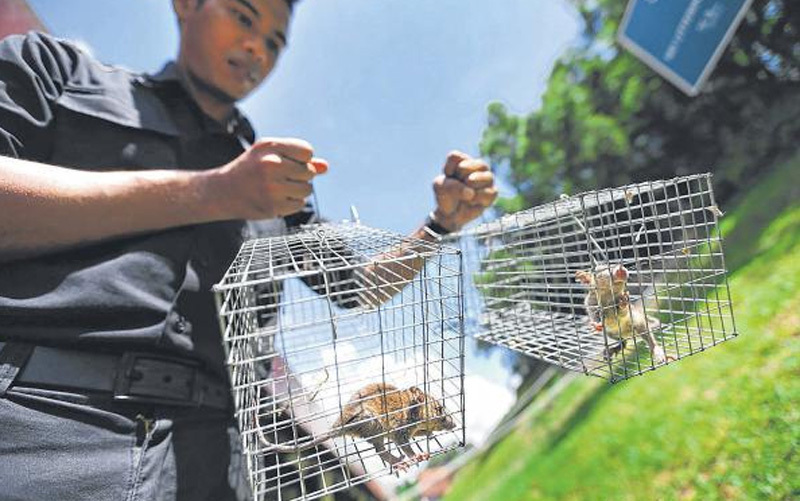 An estimaged 180 rats have been caught, five days into an operation to rid an area beside Bukit Batok MRT station of the rodents. 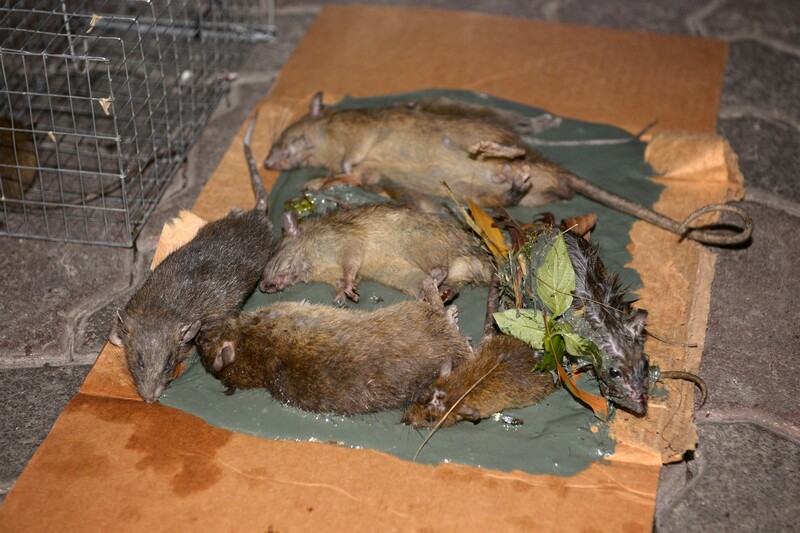 But pest controllers said three weeks are needed in all to wipe out the rat infestation. 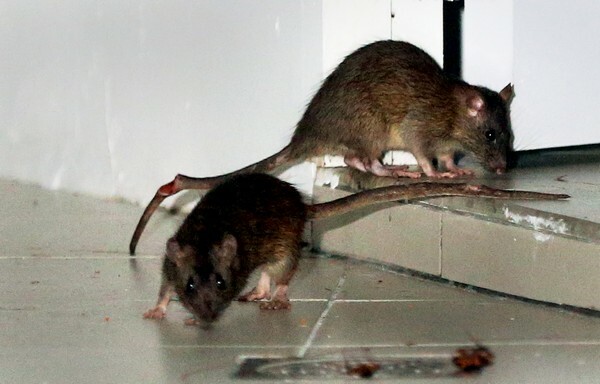 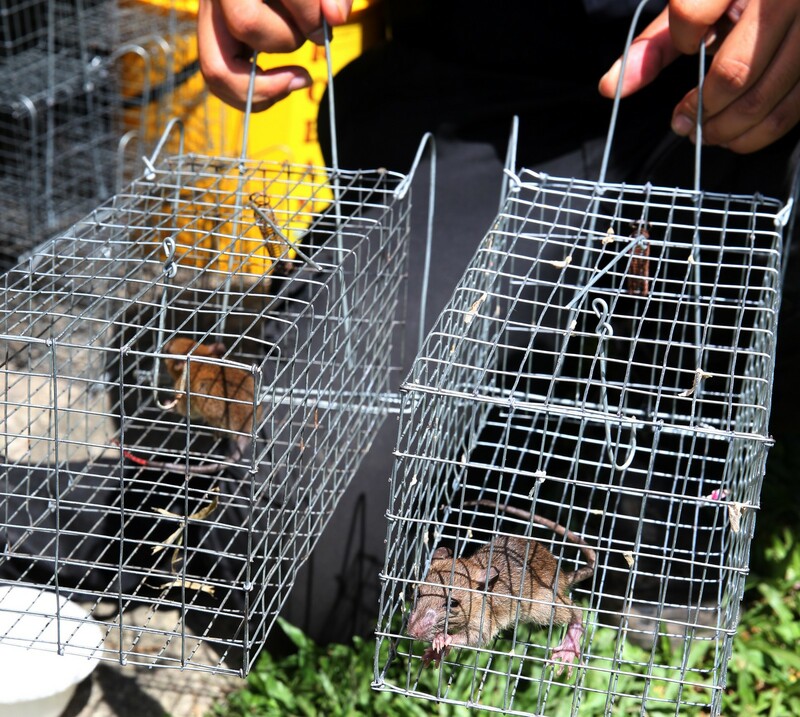 An estimated 180 rats have been caught, five days into an operation to rid an area beside Bukit Batok MRT station of the rodents. 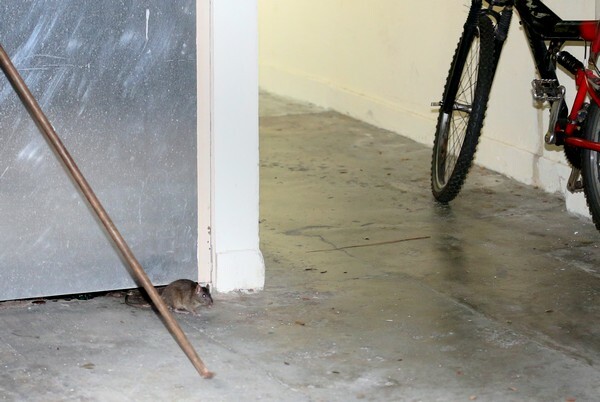 But pest controllers said three weeks are needed in all to wipe out the rat infestation. 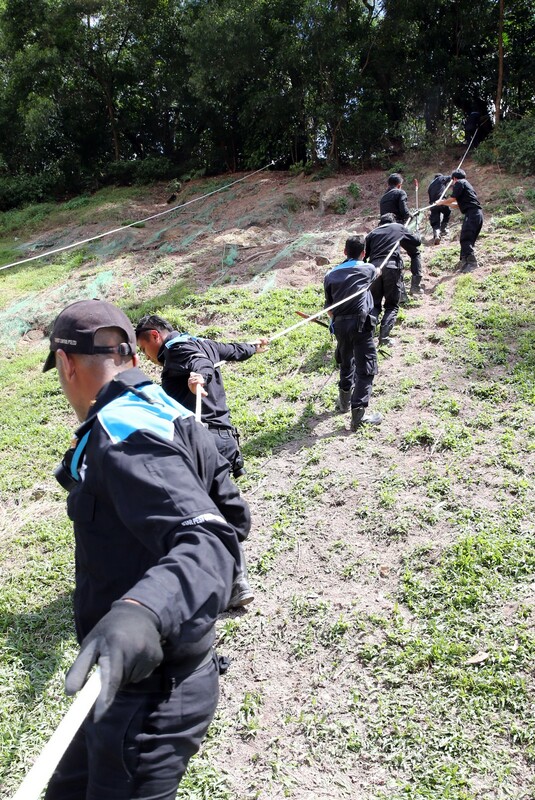 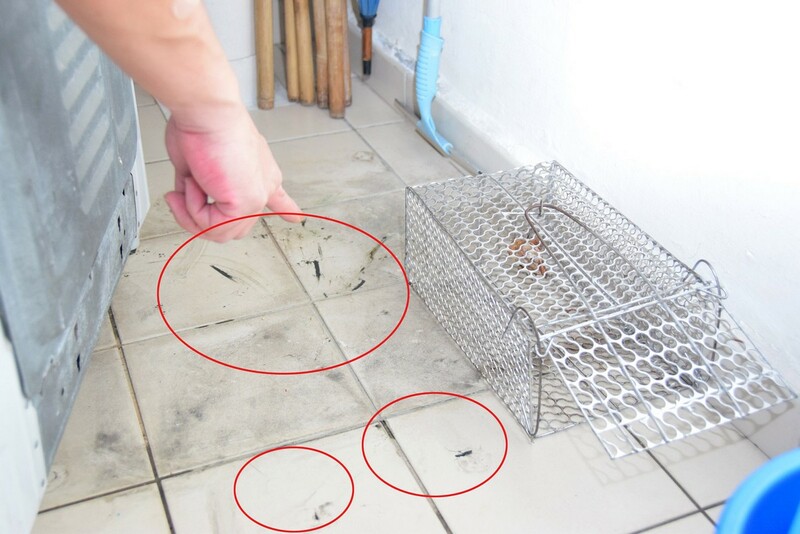 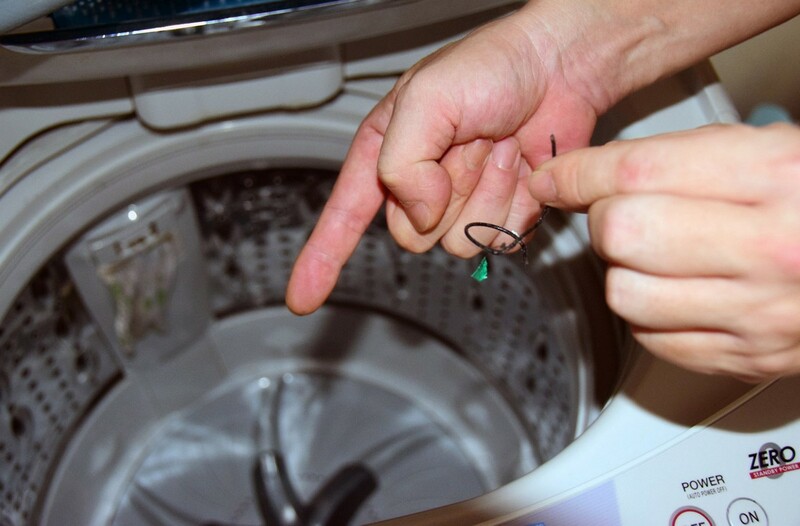 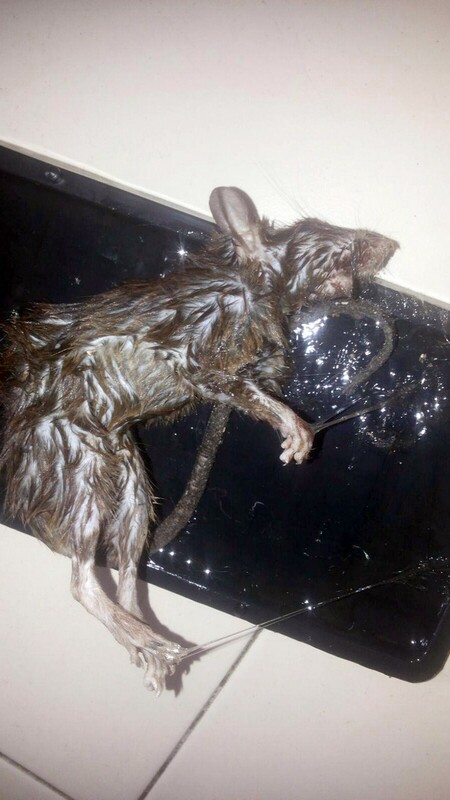 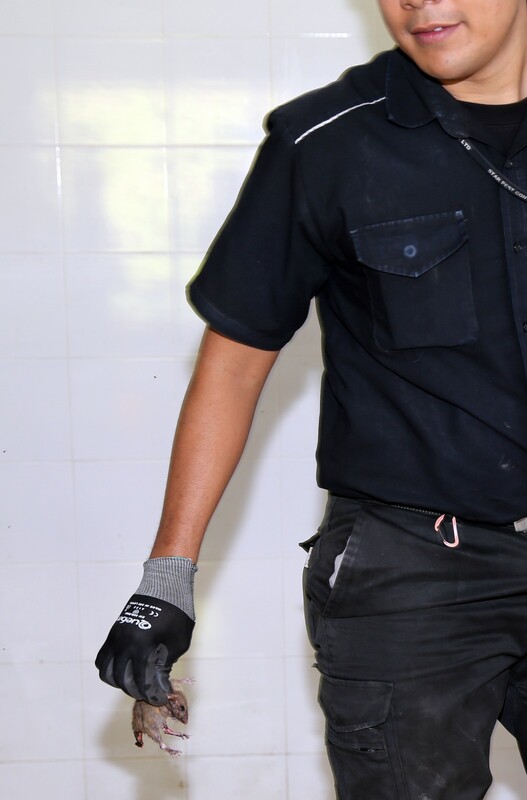 At the weekend, pest controllers also expanded their area of surveillance where traps and poison were laid, after finding the infestation to be "bigger than expected", said Mr Bernard Chan, who has been leading the operation since Day 1. 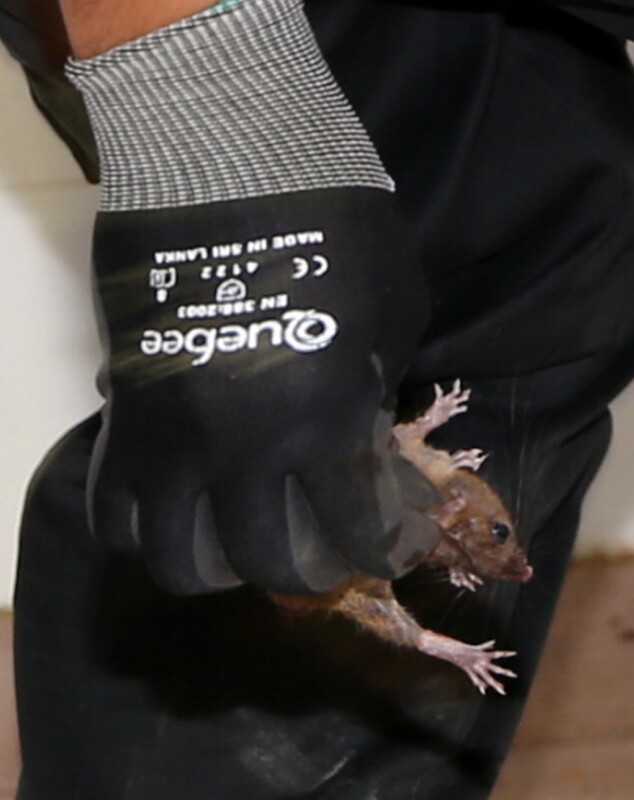 "We are now covering an area close to the size of a football field," said the general manager of Star Pest Control. 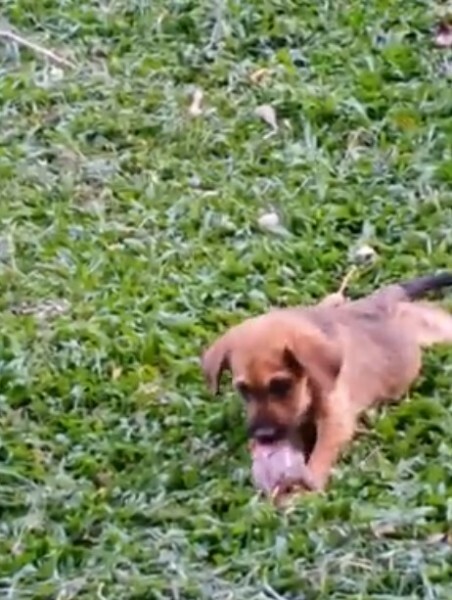 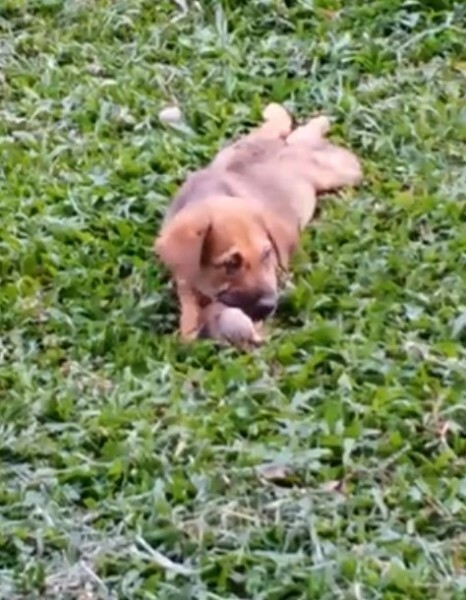 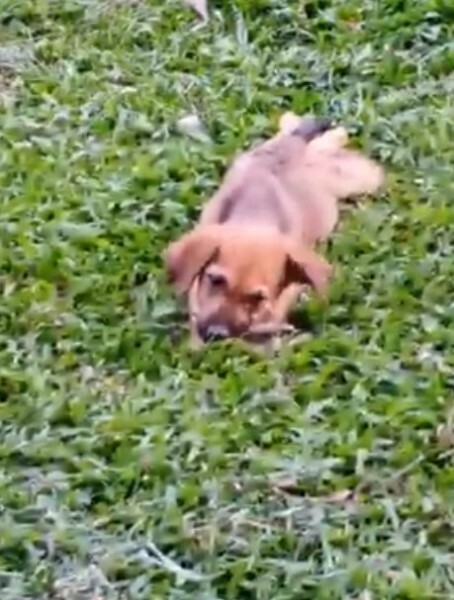 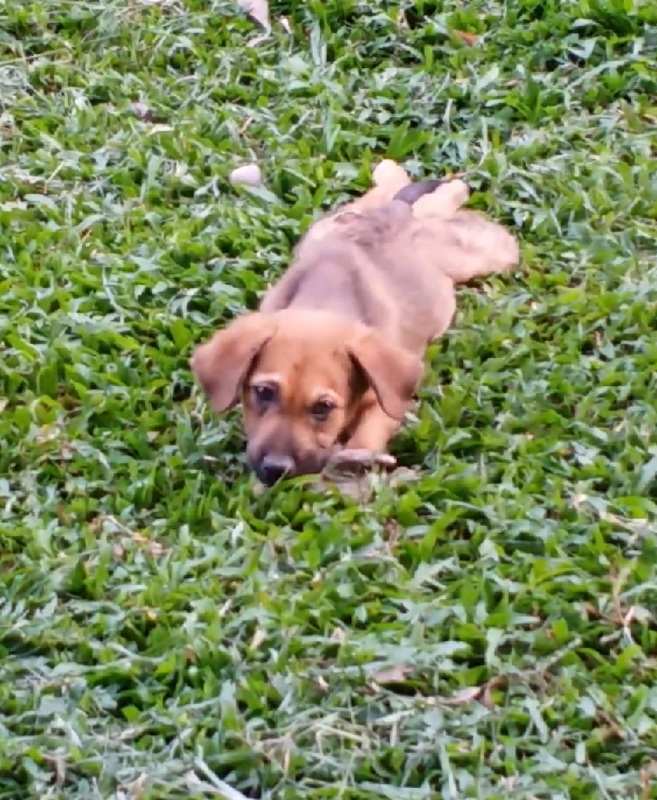 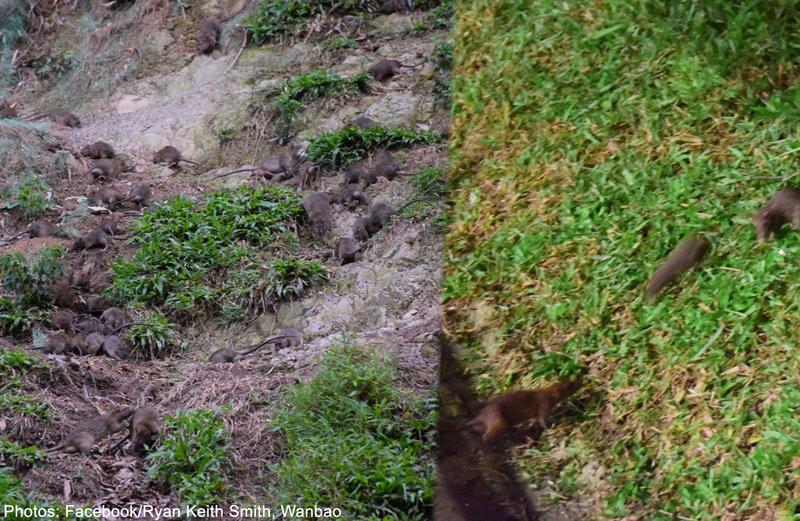 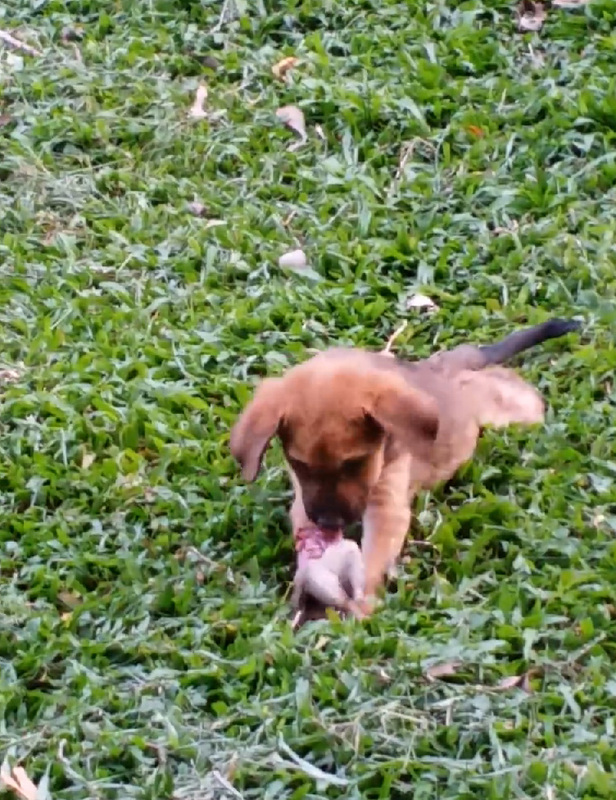 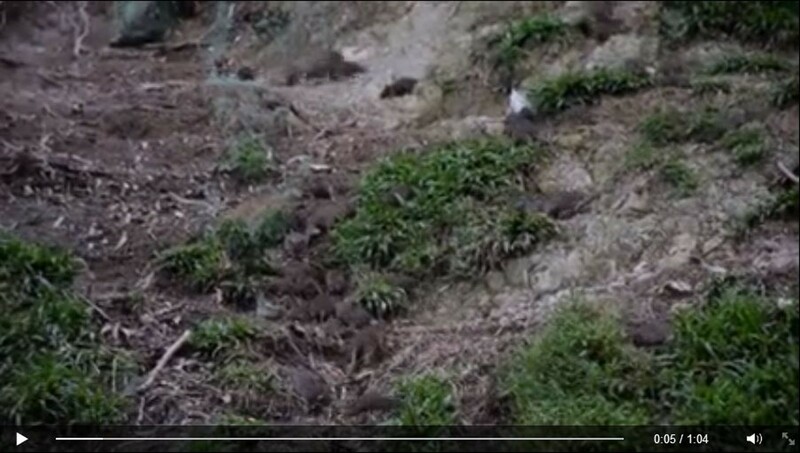 The rat problem was highlighted after Mr Ryan Keith Smith, a resident of the area, posted a widely viewed video last Tuesday, showing rats scurrying around a slope beside the MRT station. 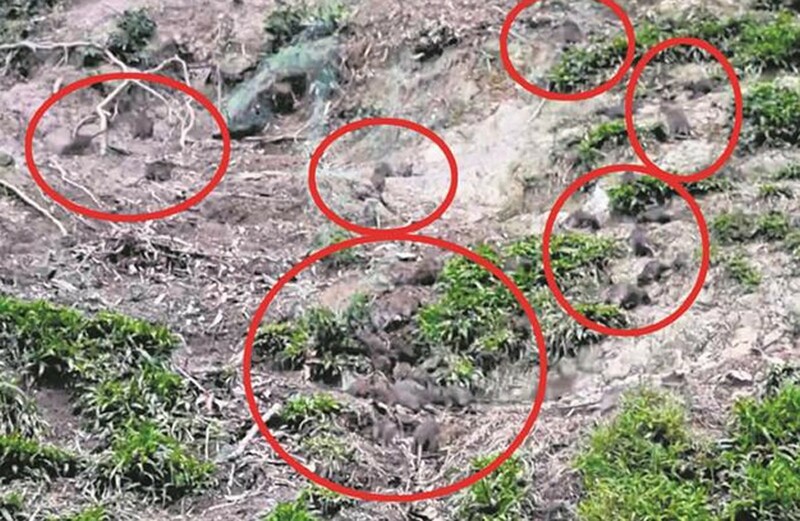 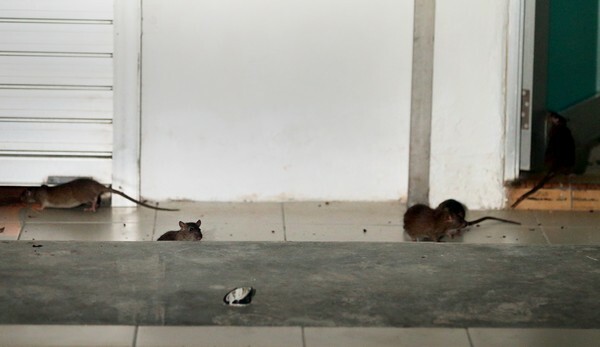 The 33-year-old military simulation operator also e-mailed photos of the rats to the town council and agencies such as the National Environment Agency. 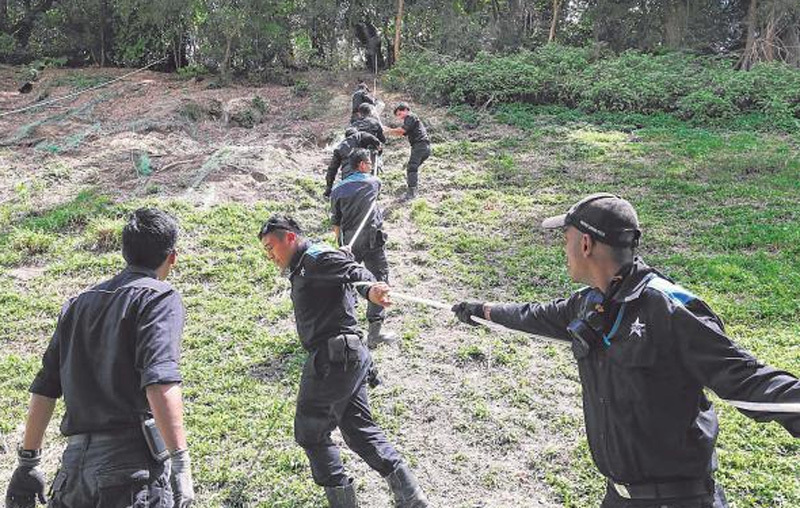 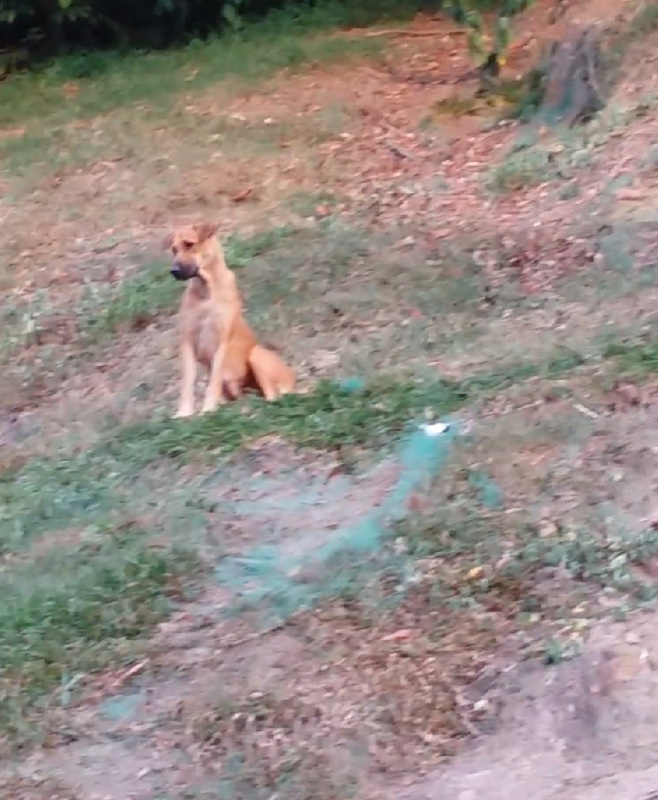 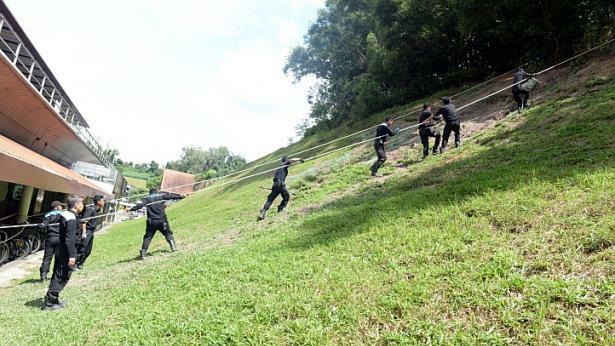 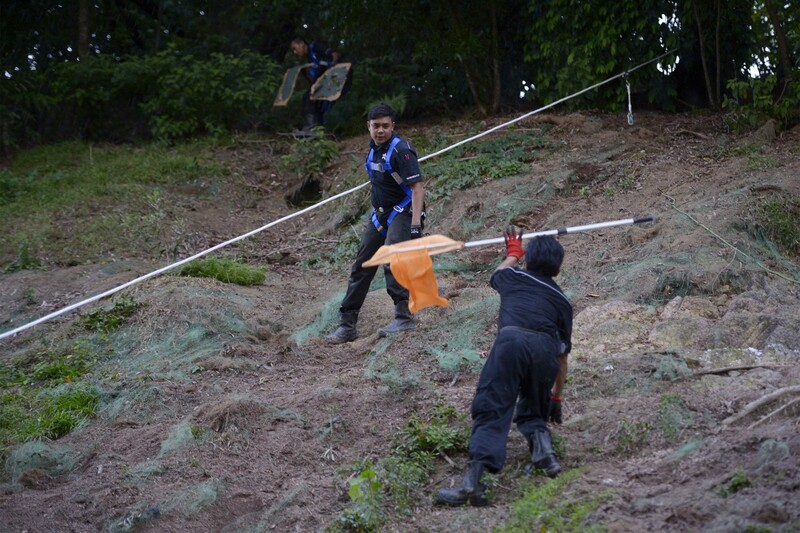 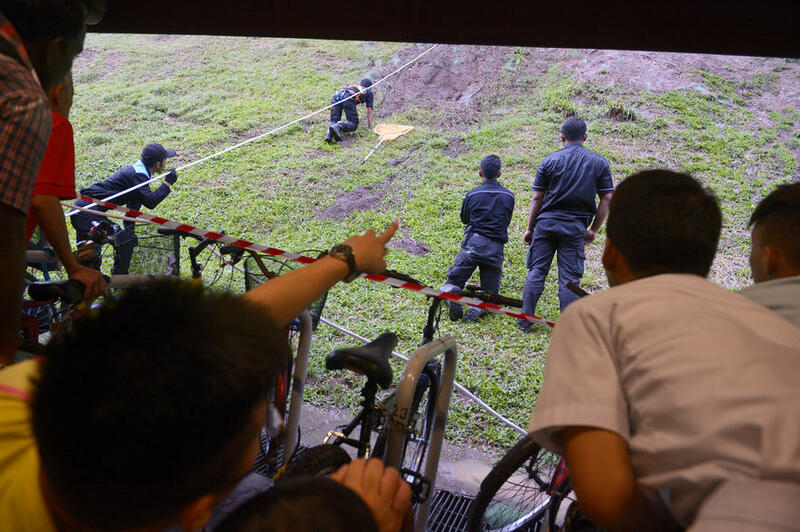 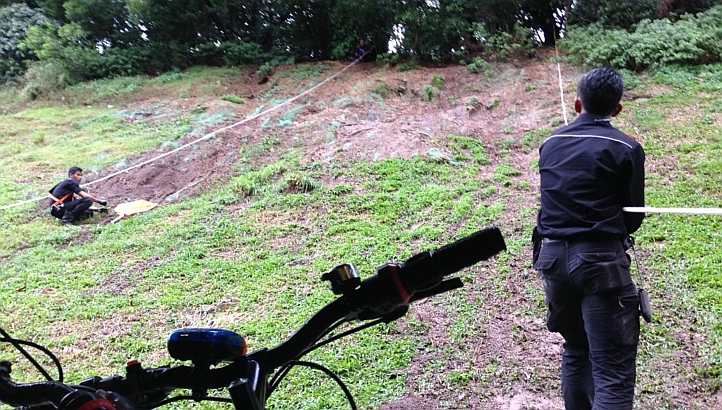 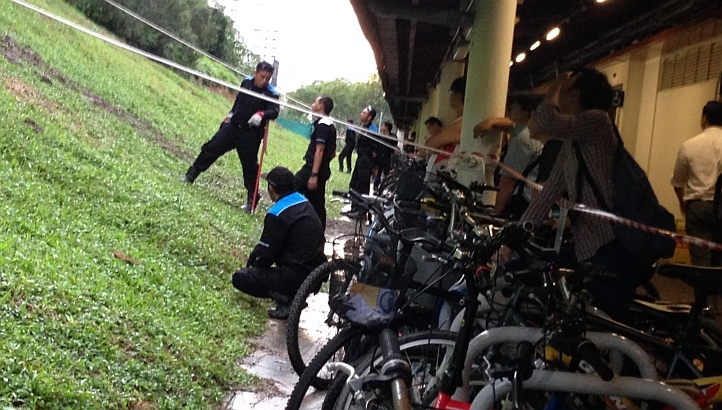 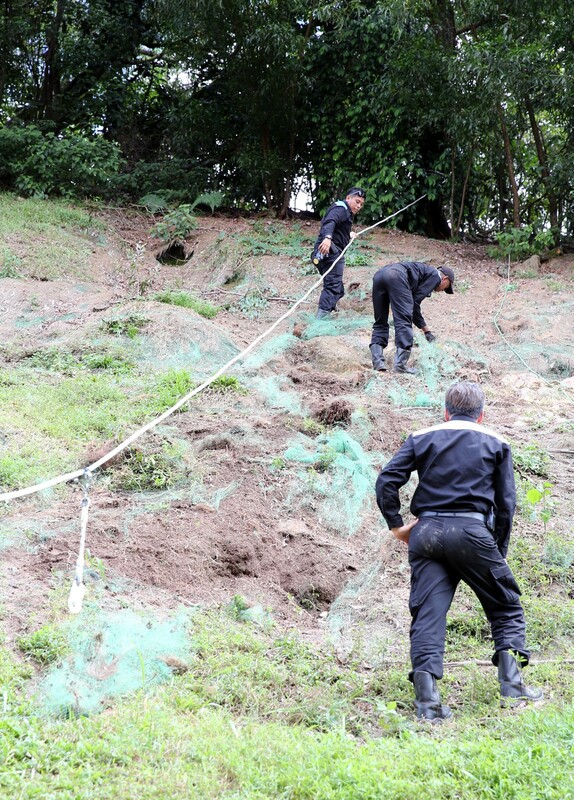 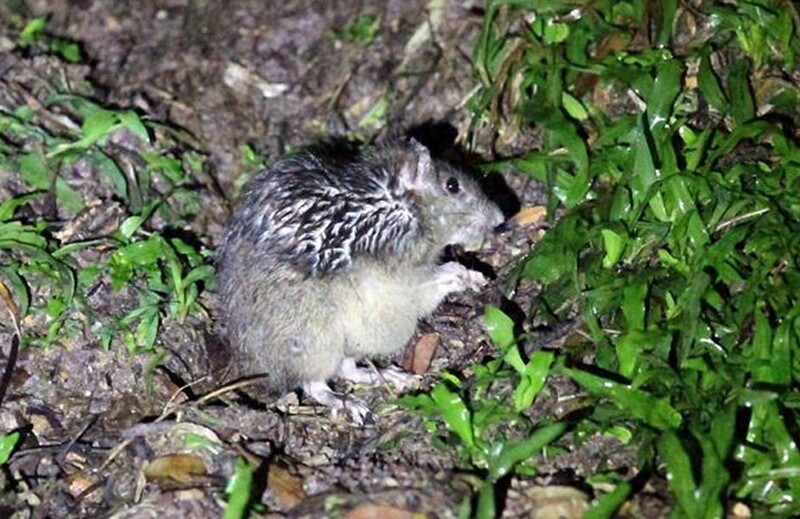 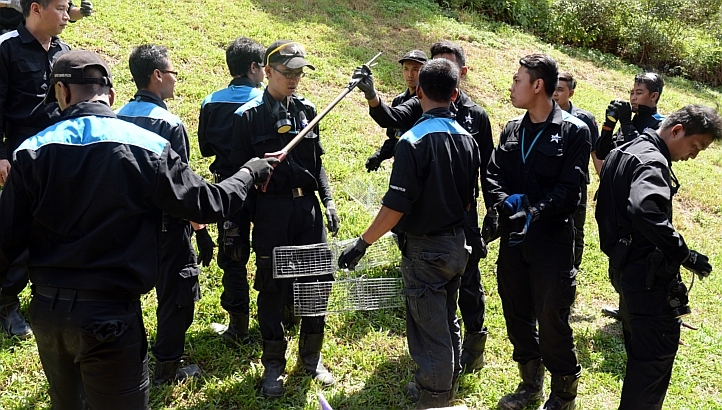 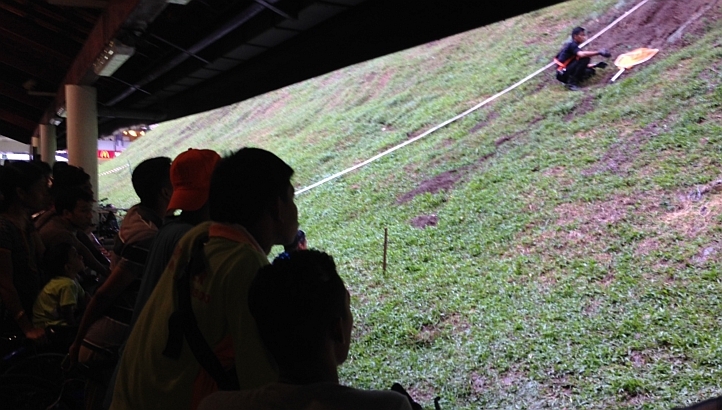 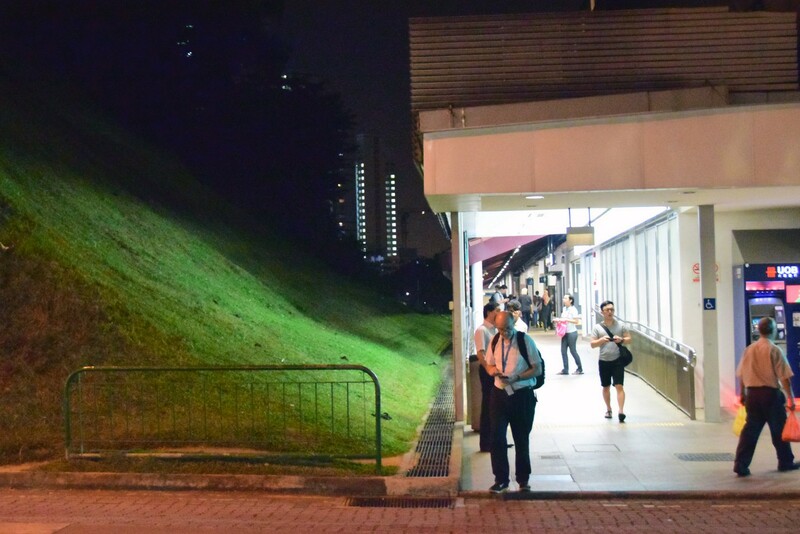 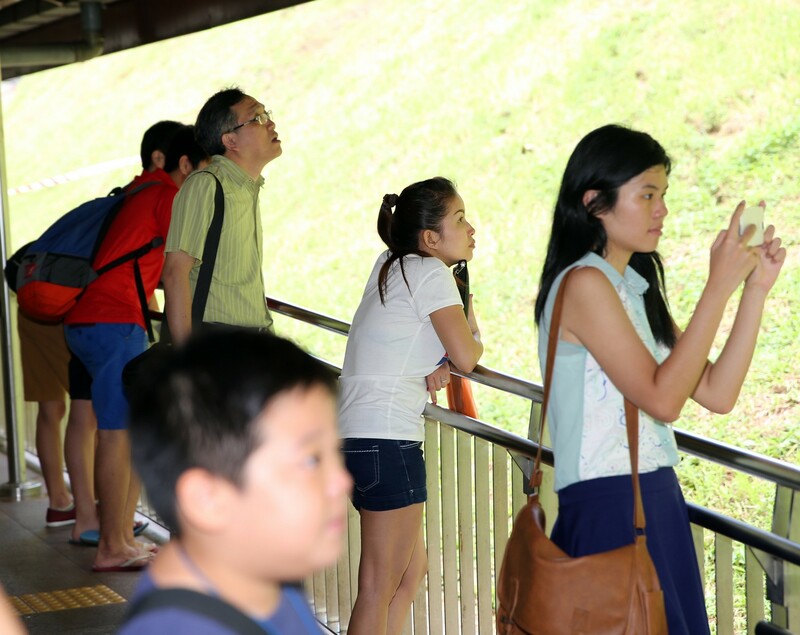 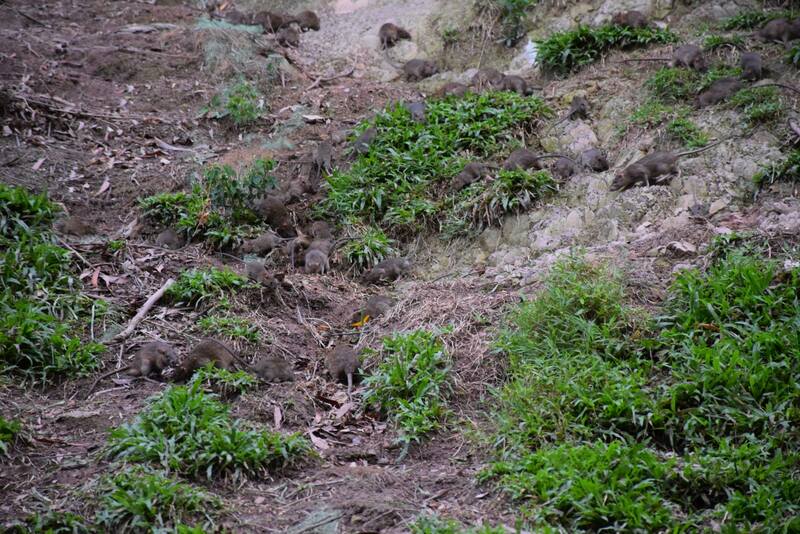 Two days later, pest controllers were seen combing the hill next to the MRT station. 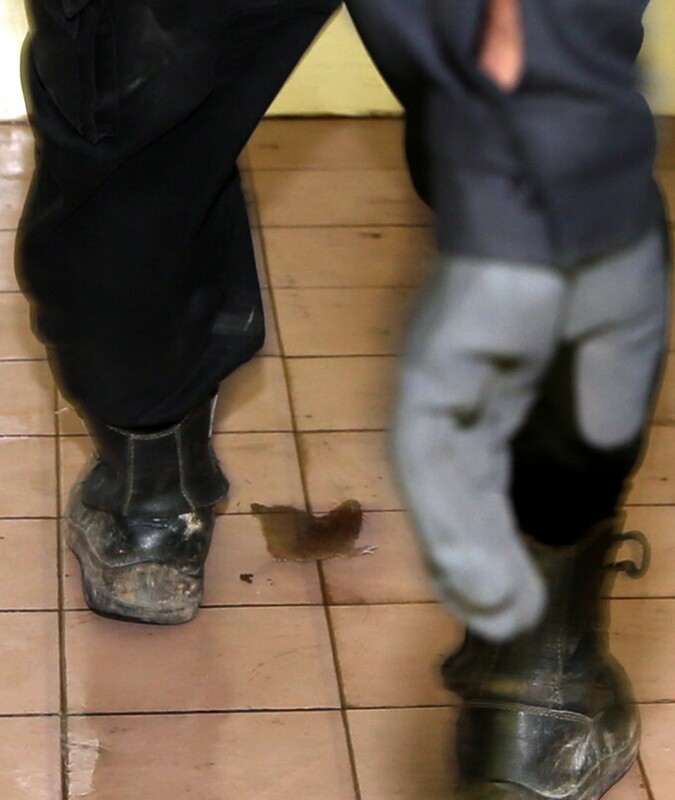 Mr Chan said his team of 20 to 30 pest controllers have been working from 8am to 10pm for the past few days. 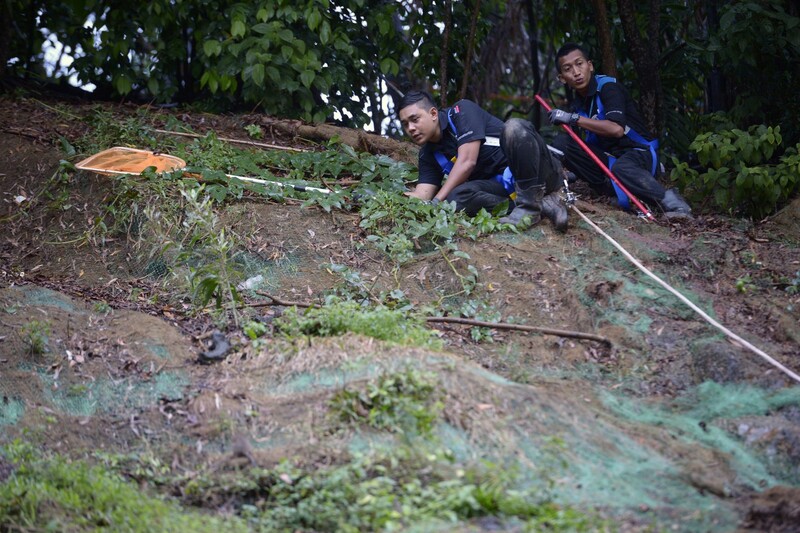 They have also braved frequent downpours to venture deep into the forested area in search of more burrows. 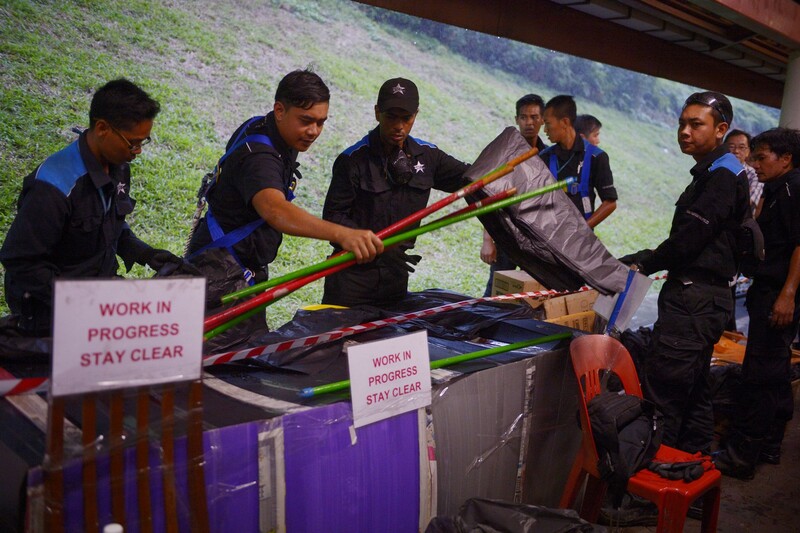 "We are hoping to end the first phase of our mission by Wednesday. 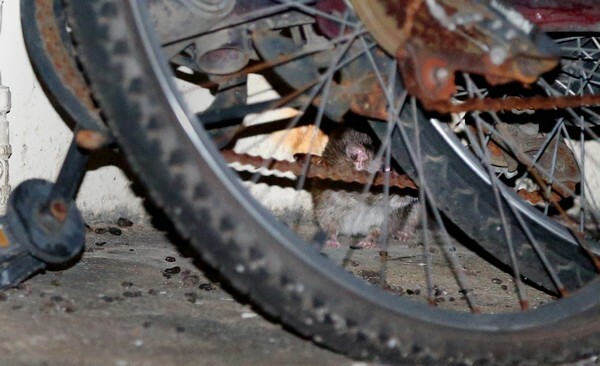 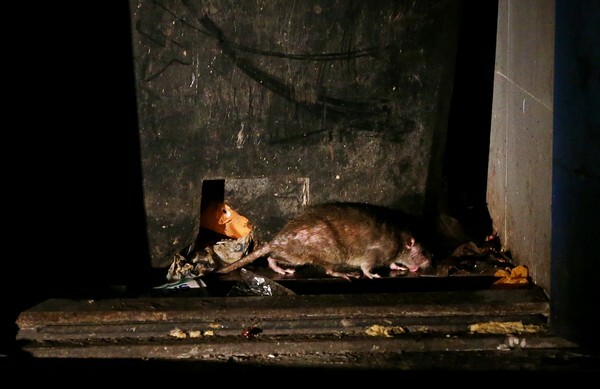 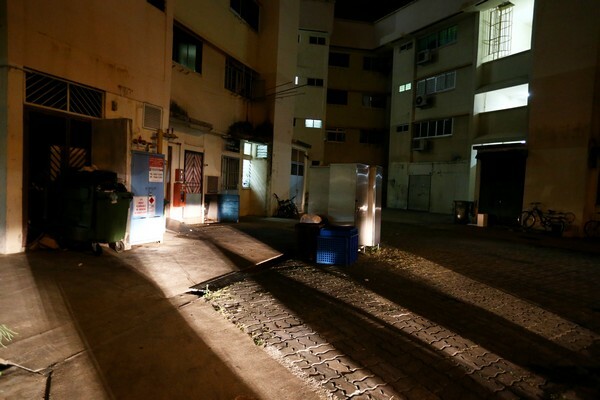 That is to keep the rat infestation under control, making sure that the rats no longer come out in the open area," Mr Chan told The Straits Times. 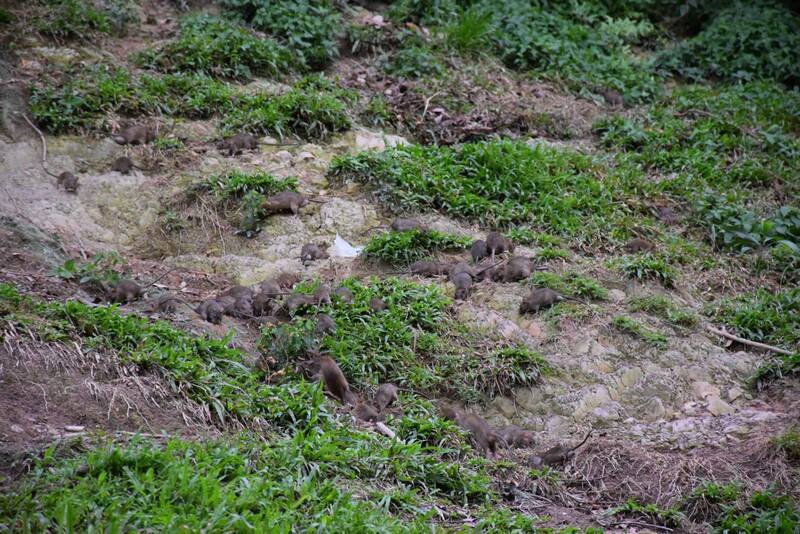 "The next phase will be to monitor the area to ensure that there is no more rat infestation on this hill. 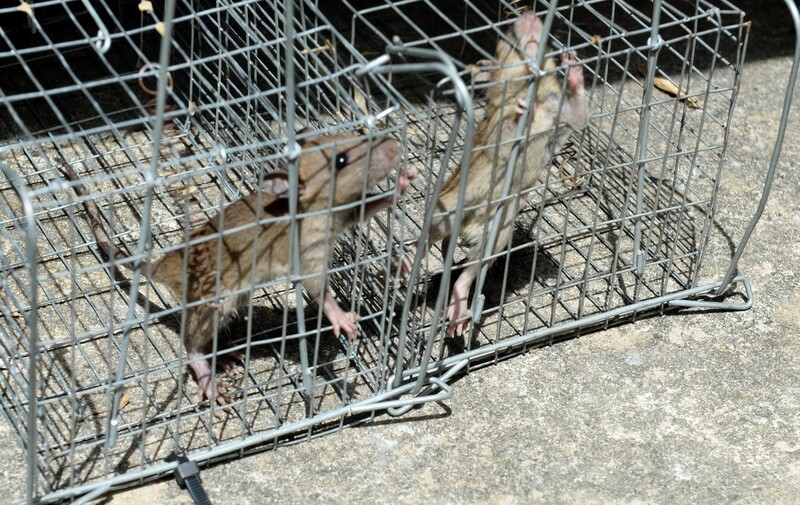 We will also implement measures to ensure that the rats do not reproduce." 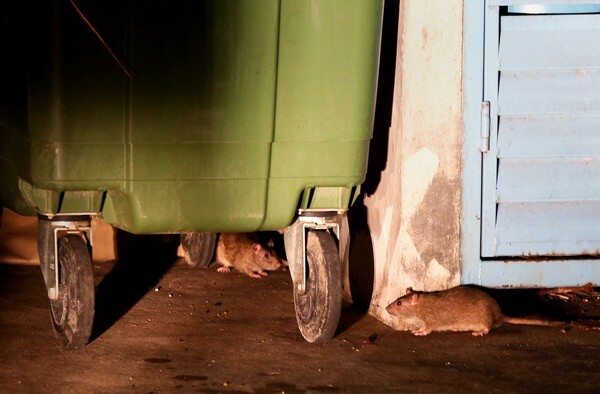 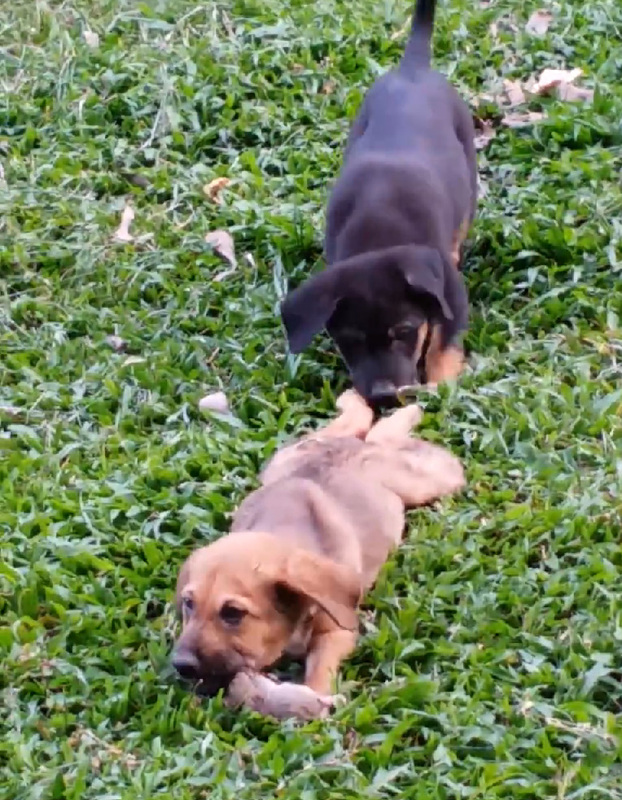 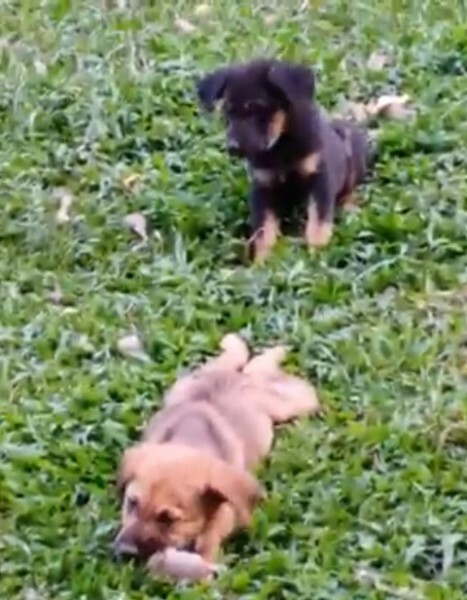 Pest controllers found about 10kg of food left for stray dogs in the area, which they said contributed to the rat problem. 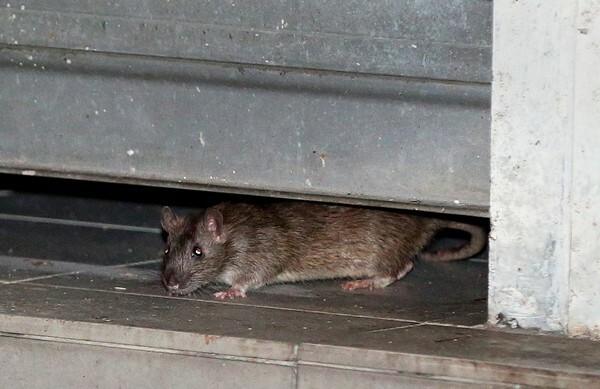 Mr Chan warned that the rats might migrate to the MRT station and other areas if they are not kept under control. 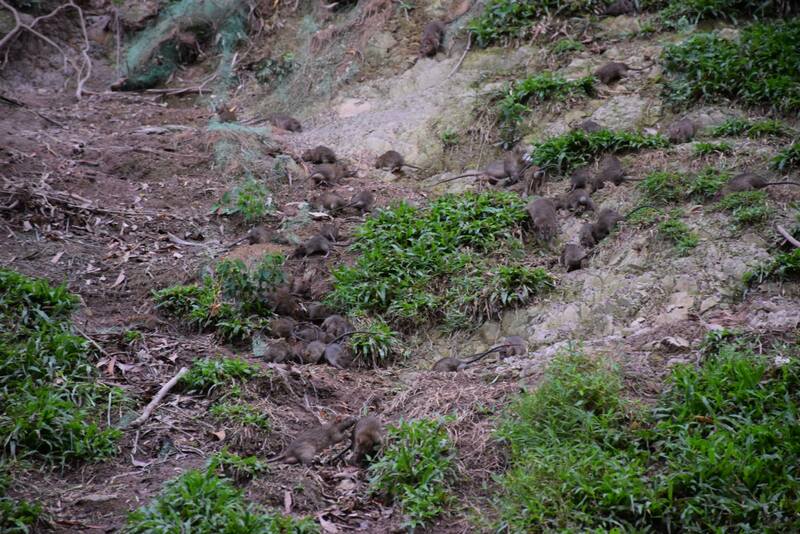 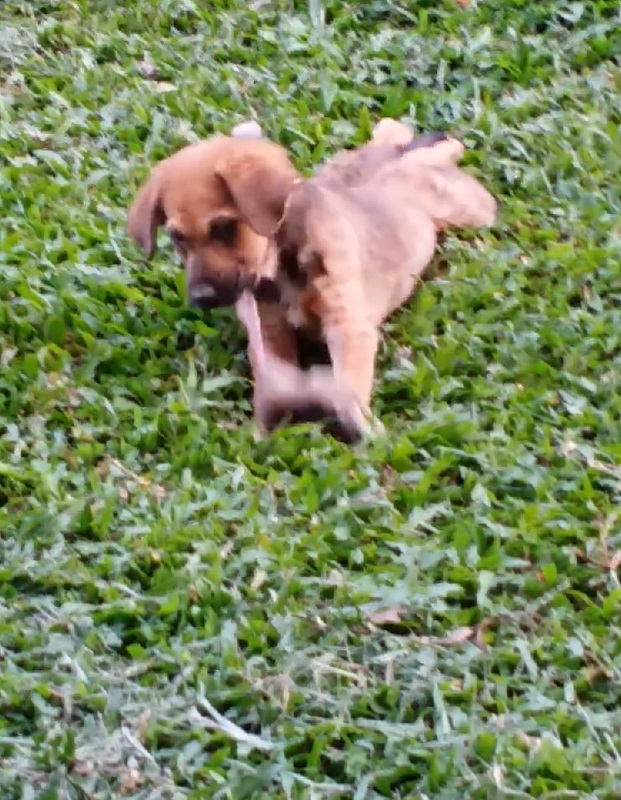 But the rodent menace looks to have abated. 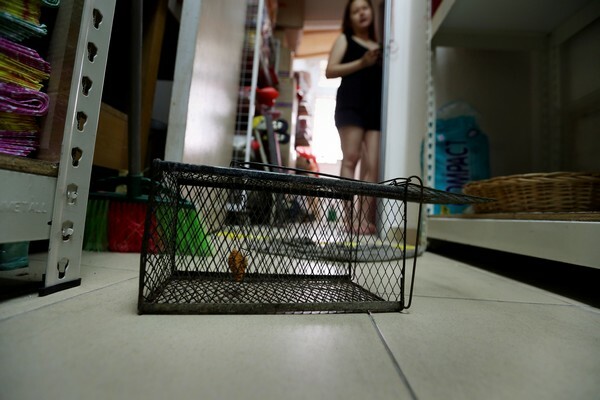 A worker at a bakery at the station, who gave his name only as Mr Yong, 21, said: "When I come to work at 4am, I used to see the rats running across the MRT station. 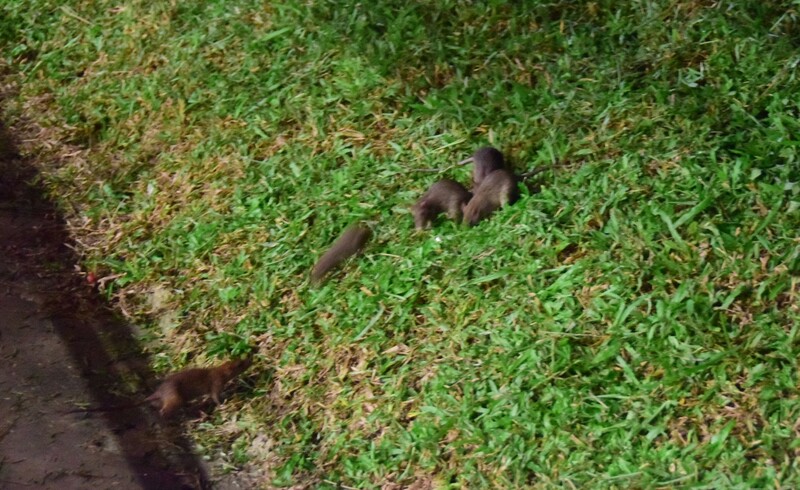 But I haven't spotted any in the past few days."